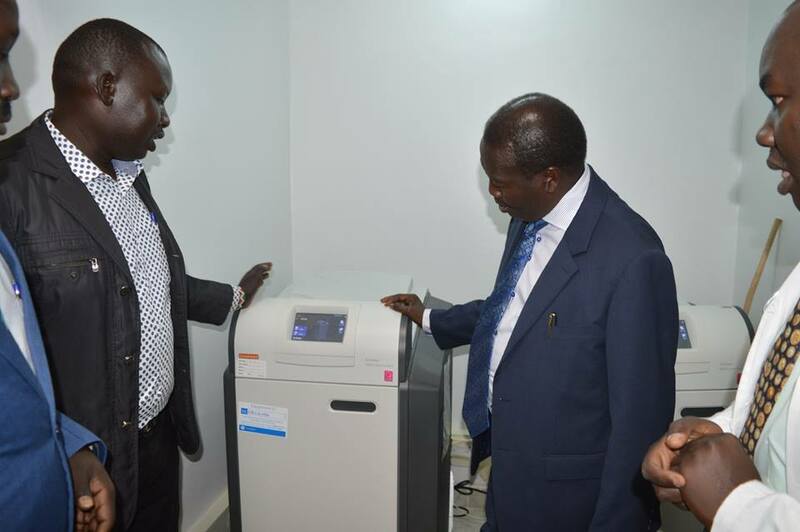 quality and reliable health and therefore improved productivity for its residents, Baringo County Government has since 2013 invested heavily on health sector. 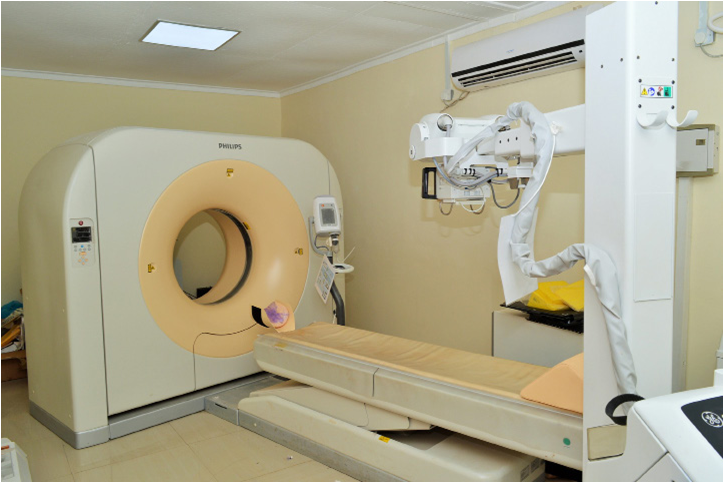 Kabarnet Referral hospital is being upgraded to level 5, complete with renal unit and CT scan, new X-Ray unit and oxygen plant. 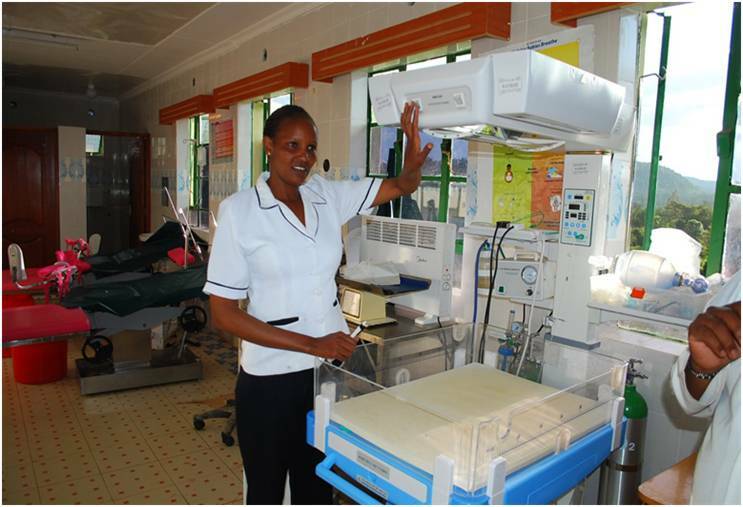 Maternity and general wards have also been refurbished in order to accommodate more patients. 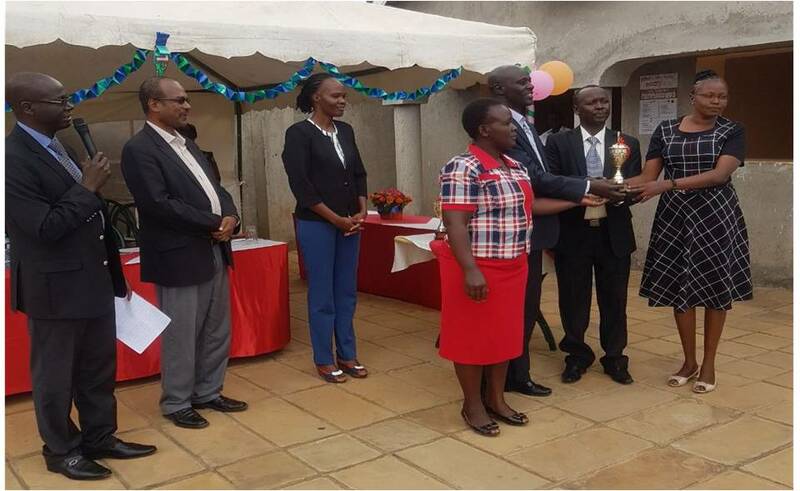 Eldama Ravine hospital hosts a new 32 bed capacity modern maternity built curtsey of partnership of Baringo County Government and Waitrose Foundation. 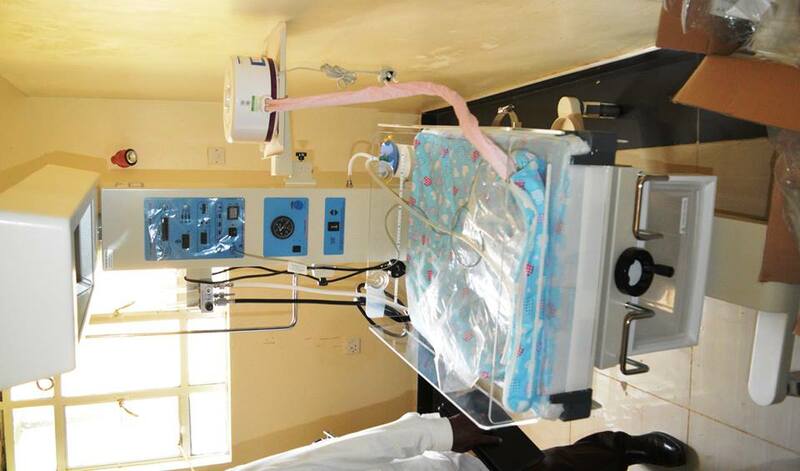 Infrastructure development is key to the provision of services in our hospitals. 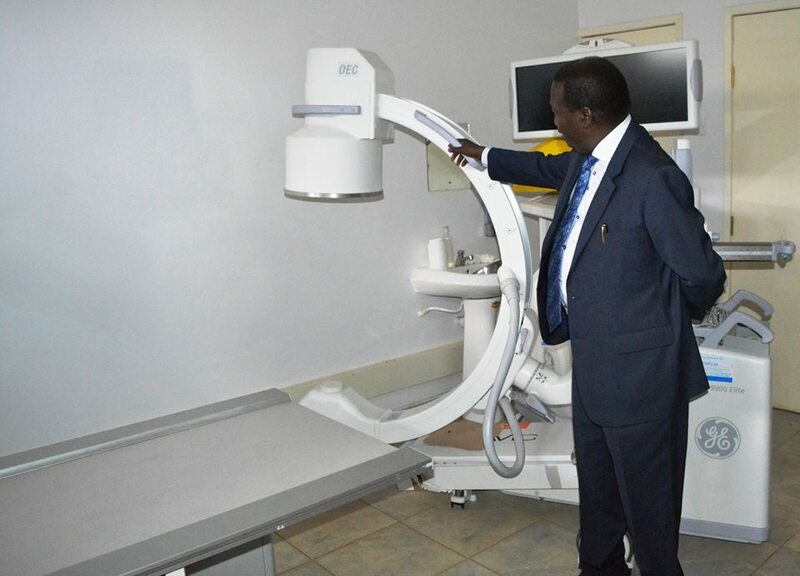 We have established new health facilities especially in the far flung remote areas of our expansive county, renovating and upgrading existing ones and the construction of staff quarters in health centers across the county. 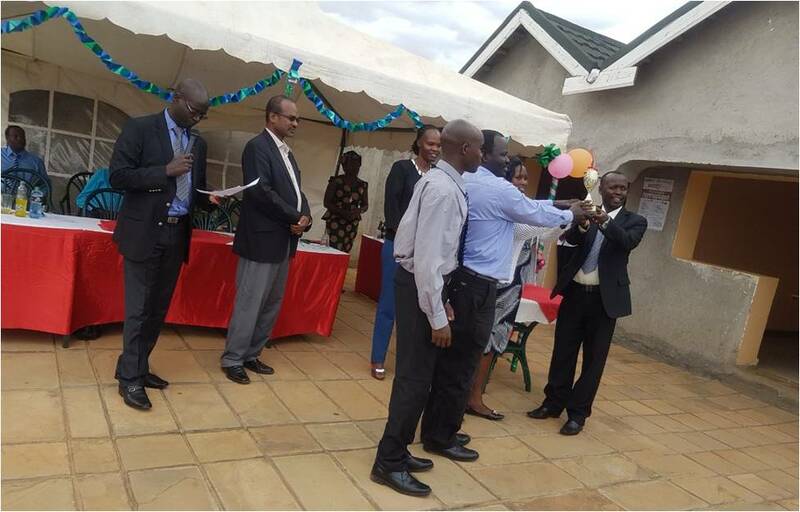 For instance, a complete sub-county hospital is under construction in Mogotio and Nakoko dispensary in Tiaty is now operational. It is gratifying to note that there are 22 operation- al ambulances across the county which has assisted in referrals and response to emergencies. 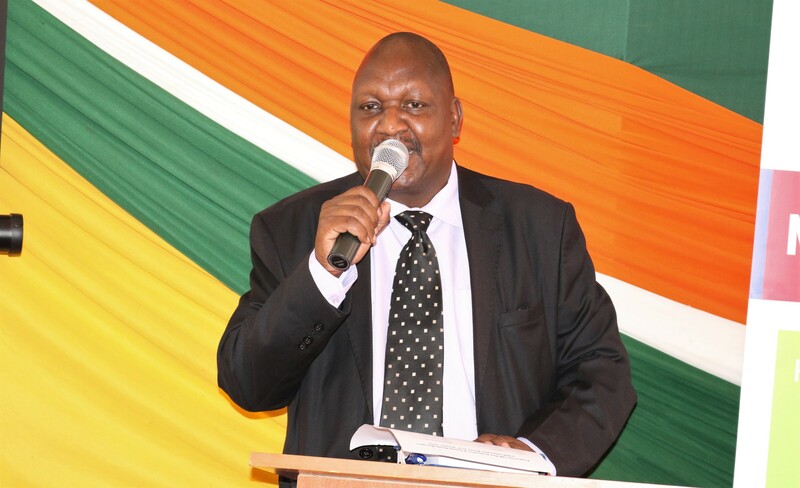 In addition, more than 175 dispensaries and 28 health centers are operational in the county. 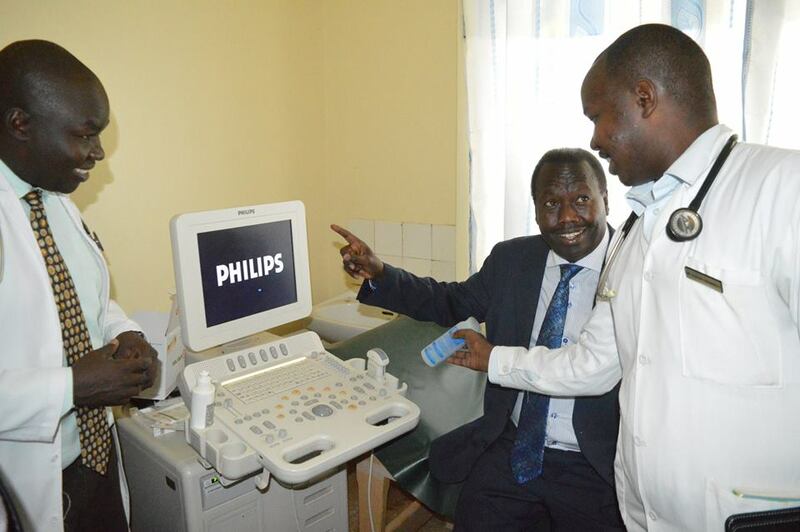 This has significantly improved access to medical services. 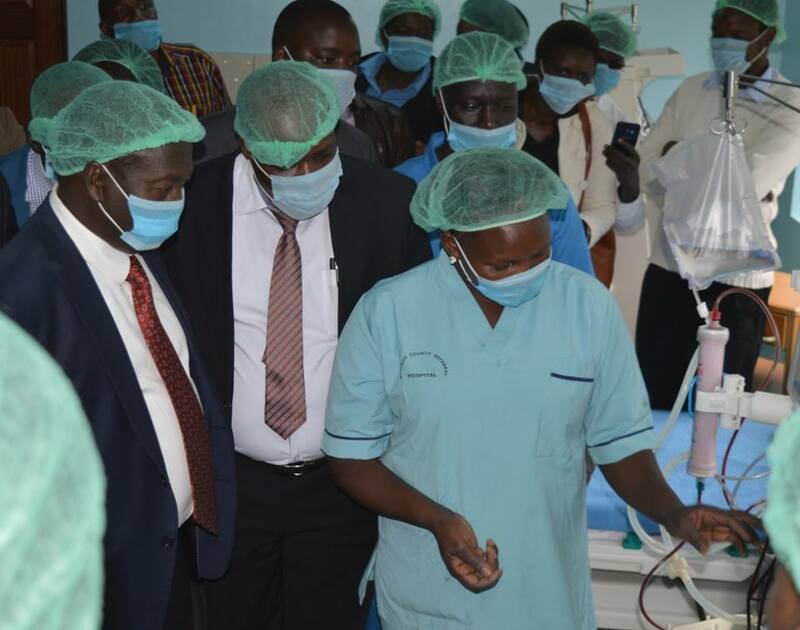 Also, 117 medical personnel including 6 consultants, 83 nurses & clinical officers, 18 lab technicians and 10 doctors have been recruited and more will be recruited during the next FY to alleviate the challenge of staff shortages. 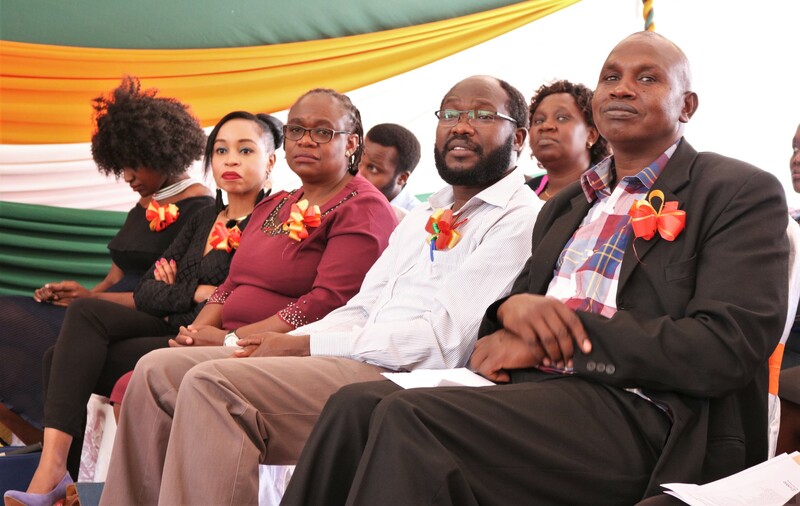 Further, 839 health workers have been promoted in the county. We have been spending Kshs. 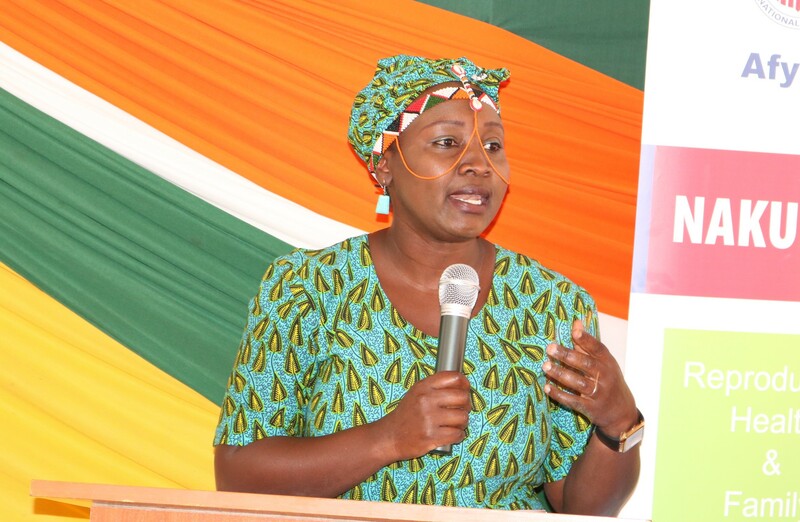 150 milllion annually in the procurement of medicines and non pharmaceuticals which are supplied to Baringo health facilities in a timely manner to eliminate out of stock cases. 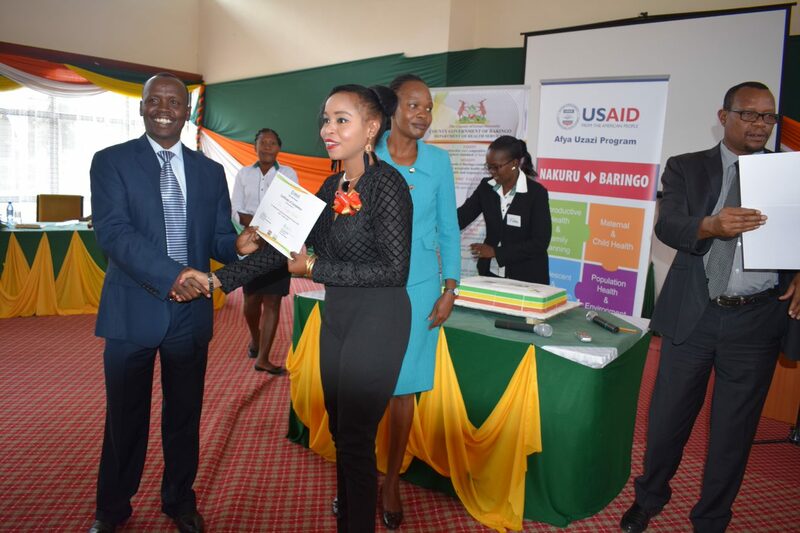 These interventions have seen tremendous improvement in access to high quality reliable and affordable health care services in Baringo County. 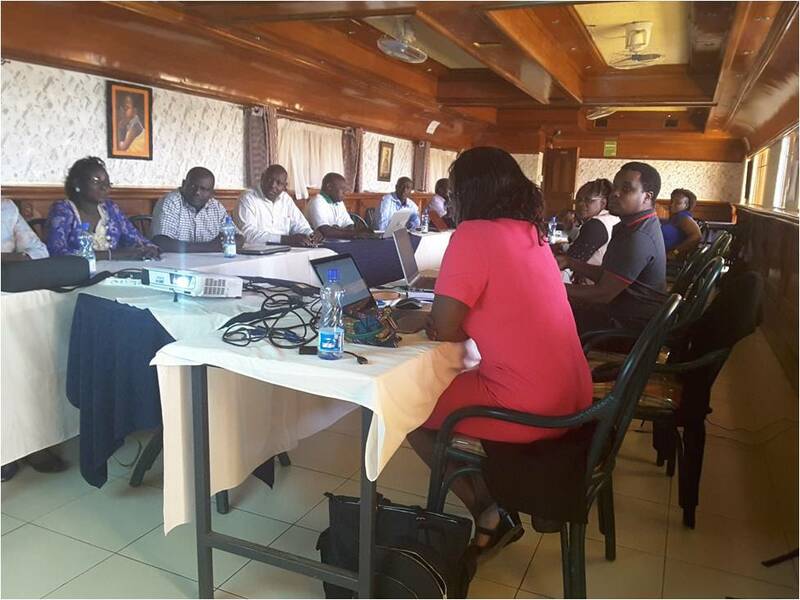 1.HRH Strategic Plan for Baringo County 2018 – 2022. Job Descriptionsfor leadership positions in the Dept. of Health. 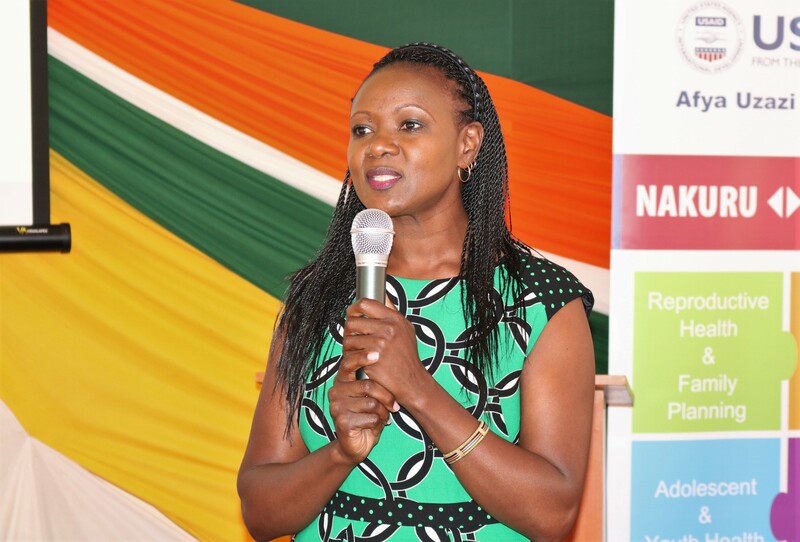 Guidelines on Attraction and Retention Strategies for Health Care Workers. 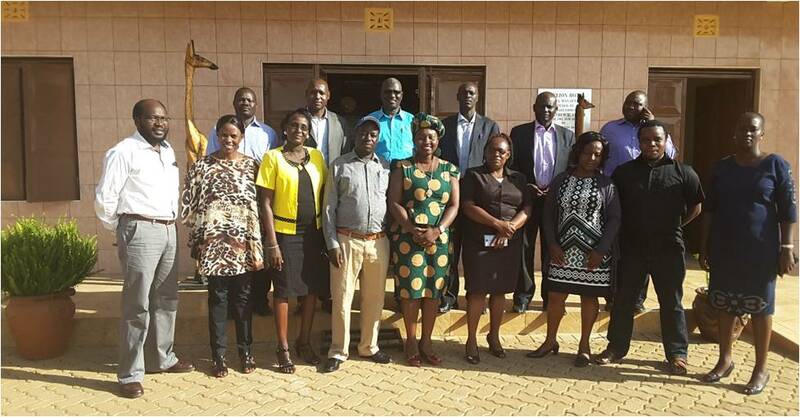 The team was also able to determine the Workload andStaffing Gaps for all levels of Health facilities in the County using the WHO WISN (Workload Indicator of Staffing Needs) Tool. 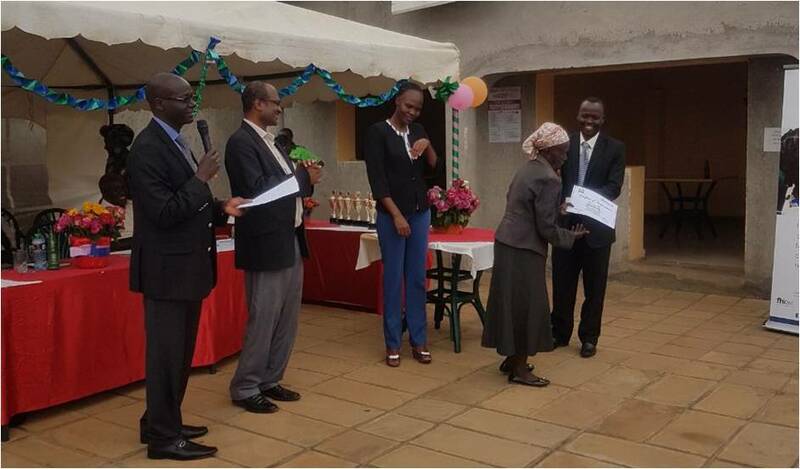 This will help in equitable redistribution of available staff and recruitment with availability of funds.